Success, true love, and the life you've always wanted. Many of us placed our faith in these things, believing they held the key to happiness, but with a sneaking suspicion they might not deliver. No wonder we feel lost, alone, disenchanted, and resentful. There is only one God who can wholly satisfy our cravings—and now is the perfect time to meet Him again, or for the first time. 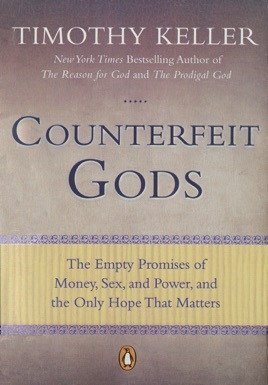 In Counterfeit Gods, Timothy Keller shows how a proper understanding of the Bible reveals the unvarnished truth about societal ideals and our own hearts. 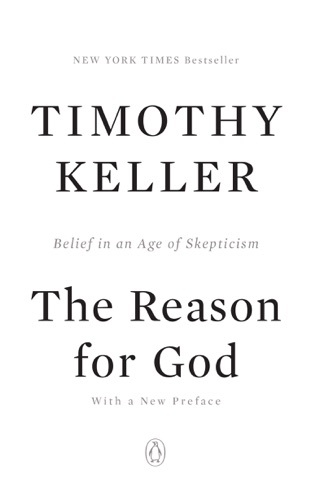 This powerful message cements Keller's reputation as a critical thinker and pastor, and comes at a crucial time—for both the faithful and the skeptical. Still timely, well-written, concise... A surgeon's scapel or a club? This is an important book for all of us individually and for each of our cultures -- for most of us reading this, the American culture. 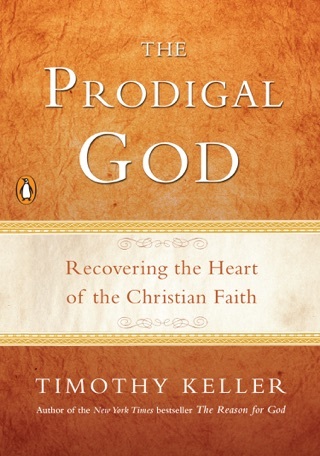 Tim Keller wraps this book up with a stunning eye-opener... the claim that everything we do wrong is because of idolatry. 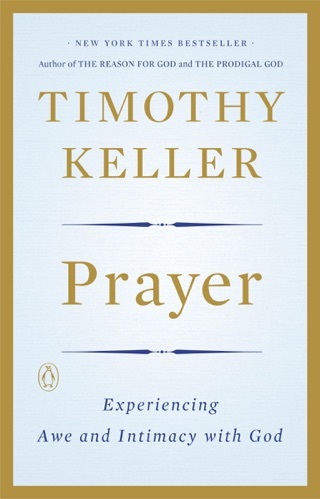 He lays out Biblical example after Biblical example in this fine work to demonstrate the errors of our ways and give credence to his arguments, and gives us hope of replacing our idols with our true need in this world. It may be a gentle nudge in the right direction for you, or a 2" x 4" to the head -- but a humble, masterful work regardless. Read it. I am a college age female and my uncle (pastor) had my parents and I go over this book after I was diagnosed with Type 1 Diabetes freshman year of college. 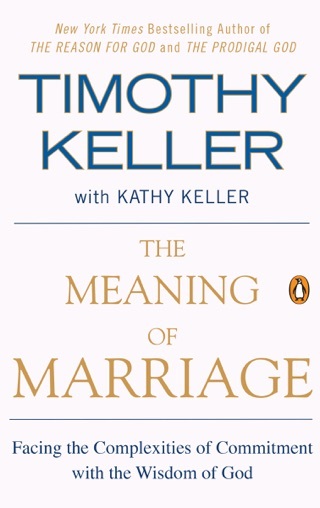 This book was so incredible! These “idols” we can recognize becuase we’ve heard about them before, but he talks about them in such a unique was that I was highlighting things on every page! I’ve been an active believer my whole life and learned many new things (or things said in new ways) that really stick with you! 100% recommend for anyone and everyone! At first I thought, wow what a wonderful message, then after visiting his website I learned he is no different from all those so called preachers who are merchandising the Word of God! Shame on you all who sell and profit from the Word of God! I find it amazing how the Son of God came to this world with nothing and left with nothing. 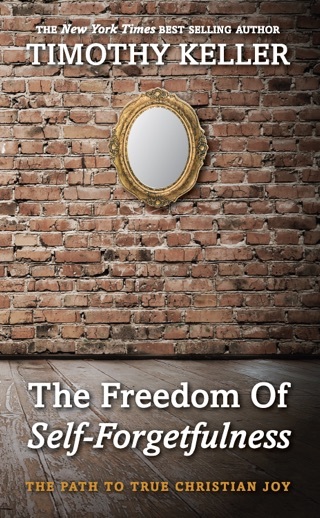 He gave of Himself during his entire life here on earth. Image the Son of God didn’t make a dime! The Apostles didn’t make a dime! They gave all they had to God’s people yet all you see today are preachers making millions and millions of dollars, preaching in 50 million dollar buildings and living a worldly lifestyle and here comes the punch line….they preach to the crowds how wrong it is to live carnally!! Go figure that out! 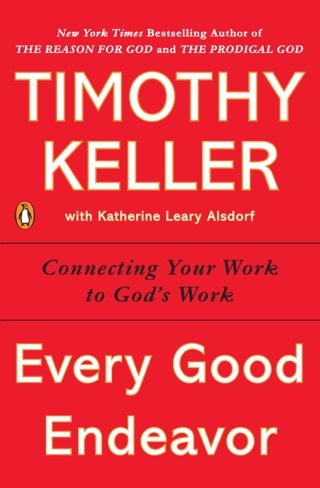 This book does a great deal of correcting, perhaps Mr. Keller should follow his own advice! If you want to know who the real Jesus is read your bible! Let the Holy Spirit teach you and keep away from false teachers. By their fruits you will know them.